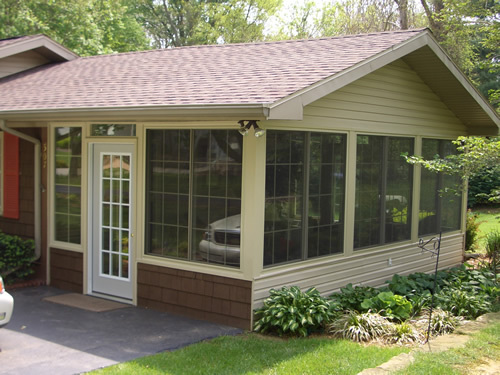 Pro Finish Remodeling has years of experience building beautifully crafted sunrooms. 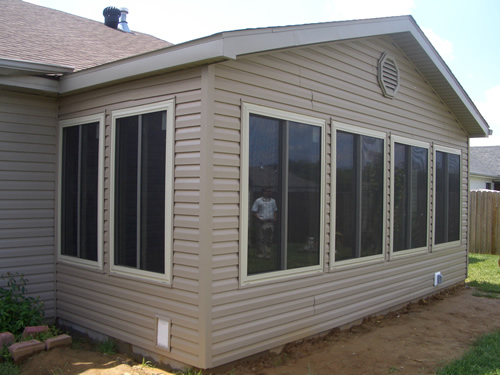 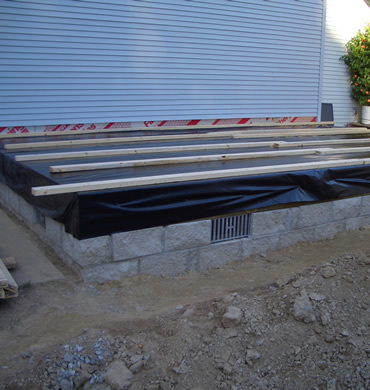 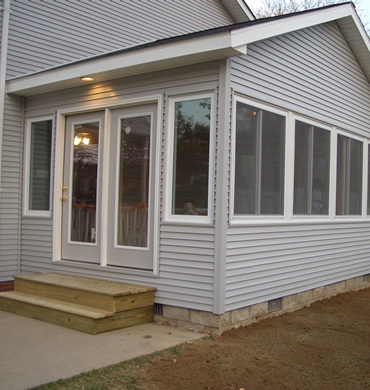 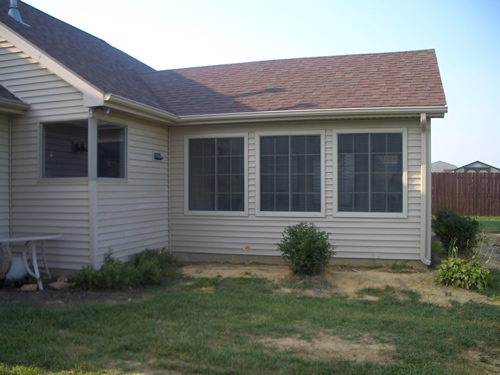 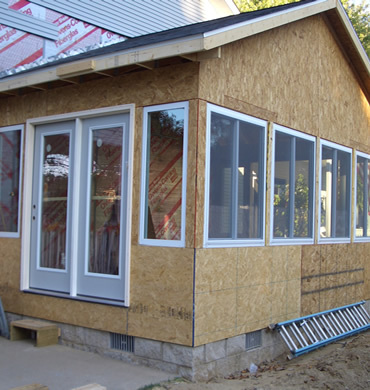 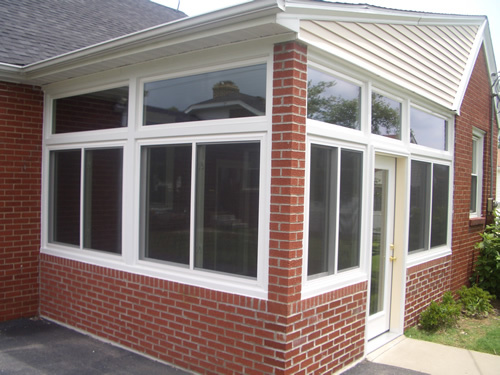 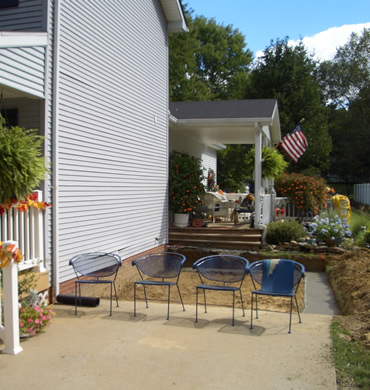 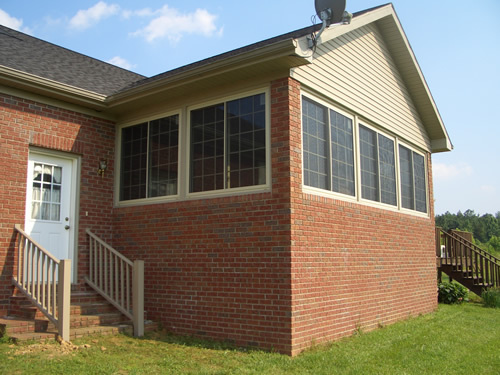 Pro Finish Remodeling is an experienced sunroom contractor, check our pictures for examples. 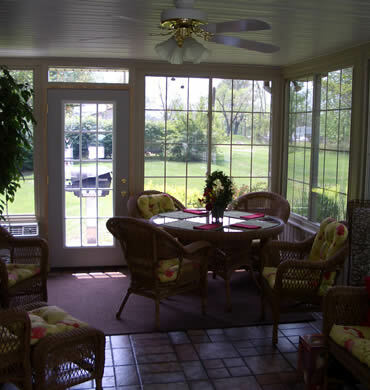 Each and every sunroom has its own unique design, custom taylored to each property. 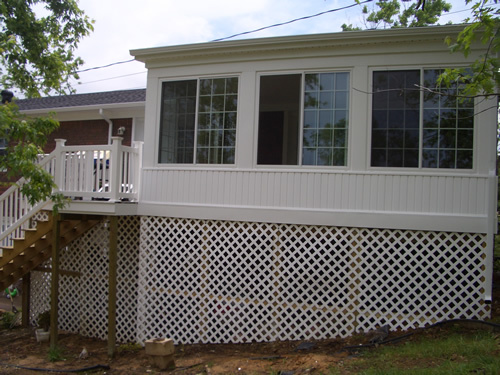 Whether your just wanting to screen in that back porch or make an addition to your home, PRO Finish has the ability to transform your unused area into a comfortable living space. 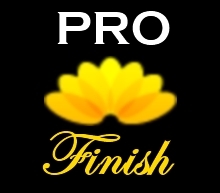 If you can dream it, PRO Finish can build it! 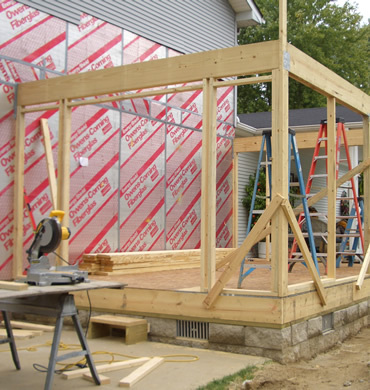 Call David Sugg today for your freeestimate.